DAREDOKO Home ＞ What's your recommendation for an inn in Beppu Onsen? We are a married couple in the 40s. 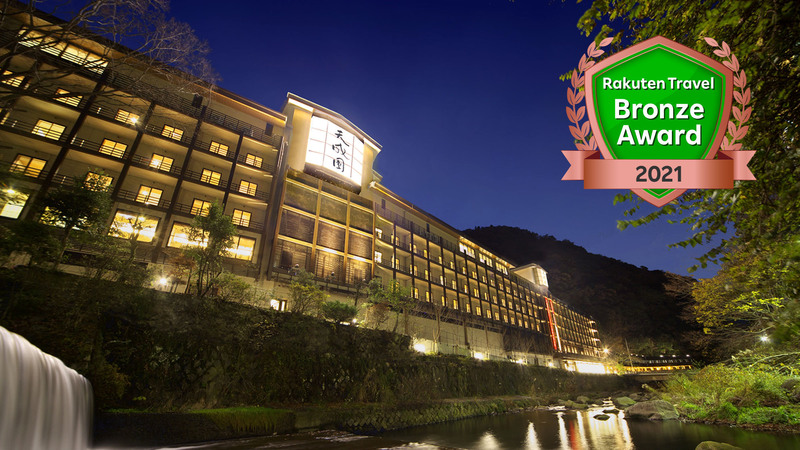 What's your recommendation for a inn in Beppu Onsen? 40 minutes by car from Oita Airport. 10 minutes by car from JR Beppu Station. A free shuttle bus is available departing regularly from JR Beppu Station. No reservations are necessary to use the shuttle service. 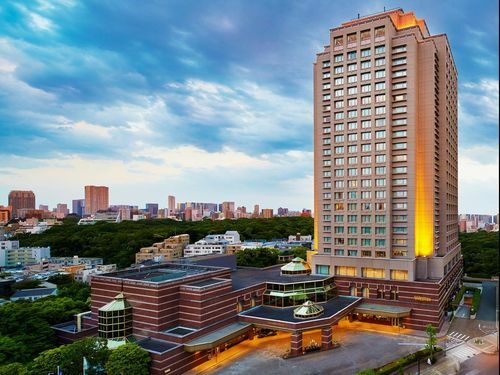 It is a super big hotel. The hot spring baths are located on the roof of its building. You have to put on swimwear to get into the baths. Men and women bathe together like a pool. You will be satisfied with its dinner buffet because there are a wide variety of dishes including Japanese, Western and Chinese. There are many facilities in the hotel such as a stand and a spa. You can spend all day at the hotel. 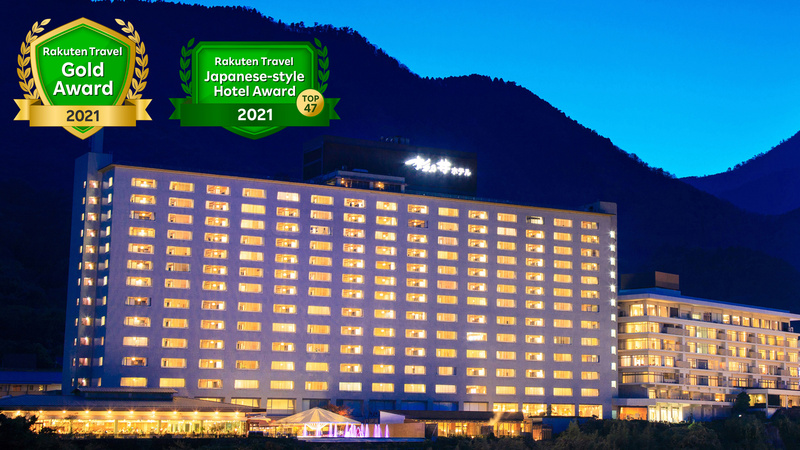 This hotel is located on the top of a small mountain, and you can overlook the city of Beppu. In addition, the hotel has a rooftop open-air baths called Tanayu that is featured in a number of tv programs or on other media, so please consider to try. 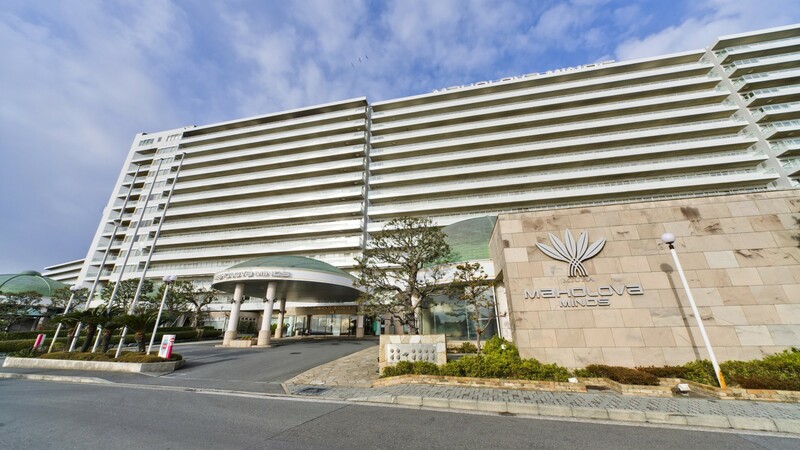 Suginoi Hotel is a famous hotel, speaking of Beppu Onsen. When booking, you should tell them how you want to stay in detail. I think it is a good idea to tell them how you will get to Beppu and ask if there is any transfer to the hotel. At the time of check-in, ask them an advice about sightseeing, such as Jigokumeguri hell tour and walking in a spa town. After settling in your room, you can enjoy large public baths, buffet dinner, or entertainment shows. The fountain show, an event taken place at the Aqua Garden is a very beautiful and satisfactory. Scenic views from observation open-air baths are also superb. Rooms are big and you can totally relax. 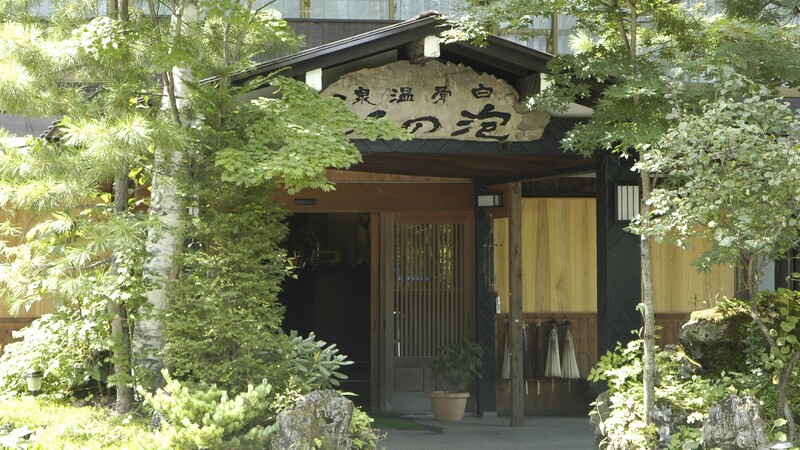 Midori-yu where you can take a bath even in the middle of the night is irresistible for hot spring lovers. This is an old hotel and somewhat plebian, but a dinner buffet was quite gorgeous. I also enjoyed public baths and a light show at night. Hit and miss of Beppu hot spring inns seem to be rather big. 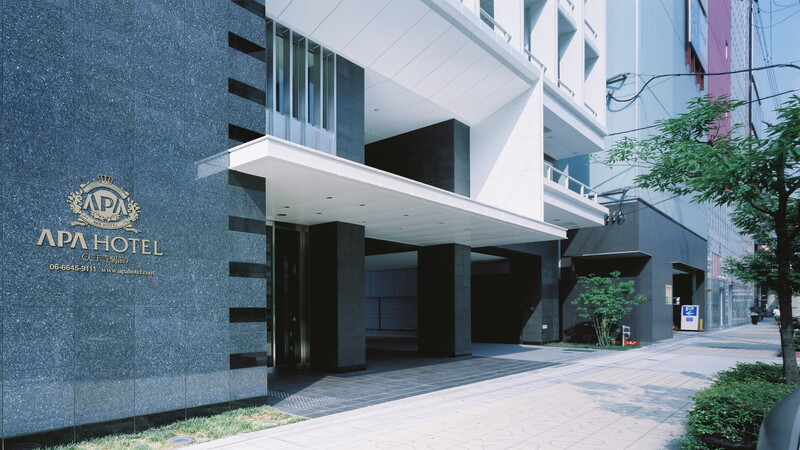 However, Suginoi Hotel is long-established and I don't think you get hugely disappointed. Prices are also reasonable. There are amusement facilities surrounding the hotel. There are shops, kiosks, a variety of restaurants, and entertainment facilities, so you can enjoy all day without getting bored. You can select a room from many choices such as Japanese-style and Western-style. There are a variety of natural hot spring baths, from large observatory open-air baths to family baths. I was relaxed while looking at spectacular views outside. Many kinds of buffet dish will meet the needs of people with different preferences, and I am sure it makes your dinner enjoyable. A person who loves Japanese food can enjoy sashimi and Nimono cooked food, or a Western food lover is pleased to have meat dishes with a salad with plenty of fresh vegetables. There are also many kinds of dessert available. First of all, I recommend Tanayu large public bath. You can view over Beppu Bay from there so you can enjoy both daytime and nighttime. There are some events at a mixed bathing facility, Aqua Garden, where you can go in wearing swimwear, so I think you can enjoy together as a couple. There are also private baths for hire. It may be too classic, but it is a famous hotel for a long time. They have a variety of hot springs, and I like spacious Tanayu. I recommend rooms with twin beds or Japanese-style rooms on high floors. We could dine in our room so we could relaxed well. Mountain views during daytime and twinkling illuminations around the hotel at night are very pretty. There are different kind of rooms available such as spacious Western rooms and Japanese-style room with Tatami mats. Recreation facilities are fulfilling and you can enjoy bowling and darts. 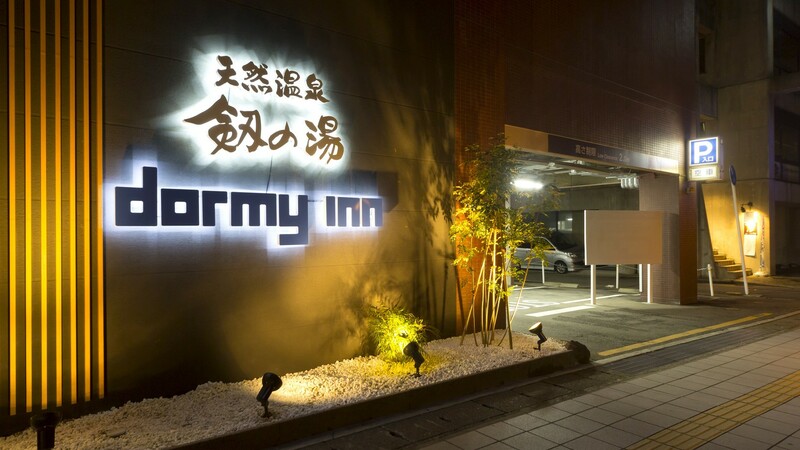 Famous Tanayu and open-air baths with night views surely refresh and relax you. The inn is clean as cleaning service is attentive. A dinner buffet offers Japanese, Western, and Chinese dishes, and not only cooked dishes are placed, but also chefs grill meat or make sushi in front of you. It is delicious. Located on a hill, overlooking Beppu Bay. From open-air baths and from rooms. More than anything, baths are big! There are so many open-air baths that you may not be able to try them all. Facilities are good, and you can enjoy delicious meals and drinks. When I go to Beppu, I always stay there. By the way, I live in Hokkaido. Seasonal yuzu sake is recommended at a restaurant. I recommend Shiosai no Yado Harumi near Beppu Daigaku station. The inn, hot springs, scenery, meals, service are all good. Open-air baths, overlooking the sea are exceptional. We have stayed several times in Beppu Onsen, but this inn was the best. Open-air baths are at the same height as the sea, and you can enjoy great views in the morning or at night. There are many kinds of room and some rooms have semi-open-air baths. All rooms are clean, and there are some rooms detached from a main building as well as many rooms overlooking Beppu Bay. We stayed there for a three-generation family trip two years ago. Slightly away from Beppu hot spring town, this is a hot spring inn like a resort hotel located along Beppu Bay. All rooms have open-air baths, and you can see views of Beppu Bay from large public baths and from rooms. Meals were served at a restaurant, but both dinner and breakfast were very good. It was also good that they gave us two electronic room keys for our convenience. This is a hotel, locally famous for its big open-air baths. Spring water is soft and gentle, even for a person with sensitive skin. Jigokumushi multi-course Kaiseki steamed cuisine is famous so it is recommended for a person who wants to try carefully selected delicious food. Their open-air baths are excellent. Hot springs sourced from Oniyama Jigoku is Kakenagashi (water coming directly from a hot spring source), and it has a sense of openness and abundant hot water. You can see Beppu Bay on the sea side and Tsurumi-dake on the mountain side. You can also try Beppu specialty of Jigokumushi. It is a dish with seafood and vegetables steamed by steam of hot springs, and it is recommended as it is healthy. 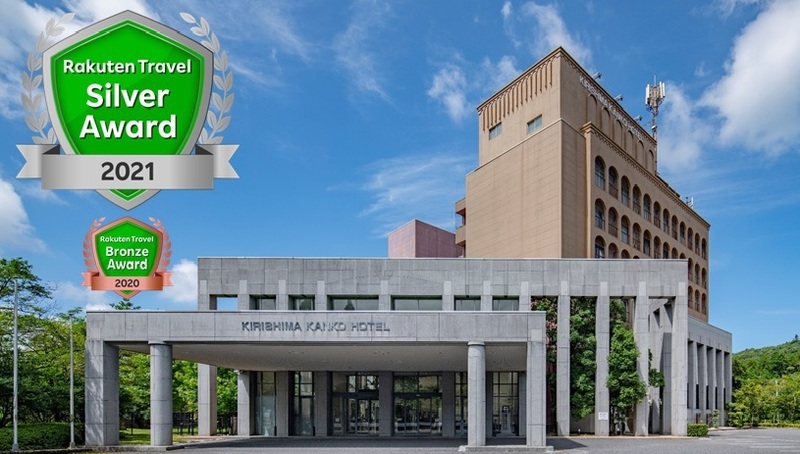 The hotel is located in the heart of Kanawa, and you can enjoy Jigoku-Meguri (hell tour) such as Umi Jigoku (sea hell) and Chinoike-jigoku (blood pond hell). You can also go to Tsurumi-dake if you go a bit further, and views of Beppu Bay, Yufu-dake, and Kuju mountain range from the observation deck are exceptional. It is a quiet and cozy inn, surrounded by trees. Atmosphere of open-air baths is also rustic and truly natural, so we could relaxingly make ourselves warm in the baths. A lobby is chic and classic, and has warmth of wood, so we felt very comfortable. Meals using plenty of local vegetables were simple but delicious. We totally relaxed there. ã€roomsã€‘ It is cozy, but big enough for two person to relax. Cold drinking water is offered and you will feel comfortable with a heating toilet seat. ã€bathsã€‘ Open-air baths in a garden is atmospheric. Feel relaxed, looking at cherry blossoms at ""Tsurumi no Yu,"" and enjoy a sense of openness at ""Oishi no you." ã€mealã€‘ For dinner, fresh local ingredients, quantity, quality, and service were all excellent. However, the amount was very big, so a small eater may not be able to eat everything. Bungo steak, nimono boiled dish with bacon, plump Jigokumushi steamed oysters, soft ice cream and others were all mouthwatering. Grilled fish and dumpling soup for breakfast were very good. Rice was truly delicious. ã€serviceã€‘ Jigokumushi steamed baked custard and coffee were delicious. Staff was sincere and unpretentious but attentive, so I felt really comfortable. There was a fireworks display on the day, and thanks to the staff who told me, I was able to enjoy fireworks from our room. Open-air bath in every room. I think views, overlooking Beppu Bay and Mt. Takasaki are great. Food is also excellent, and service is attentive because they have a relatively small number of rooms of 15. It is a popular inn, because prices are reasonable and has only a small number of rooms, and it is rated high on Rakuten Travel site. I recommend an early booking. 5 min. walk from JR Beppu Sta. 10 min. from Beppu Interchange on the Oita Expressway. Approx. 45 min. by bus to JR Beppu Sta. Prices are remarkably cheap. Probably it is about 10 years old or so. It was fairly clean with thorough cleaning service. There are also hot spring baths. It is reasonably close to a station. In addition, almost all of the plans include breakfast at Joyful restaurant in the hotel. It is recommended. 3 mins by car/8 mins walk from JR Beppu Station, 45 mins from Oita Airport by Airliner bus. Beppu IC 15 mins by car. Beppu Onsen boasts a wealth of hot spring water, and there are many hot spring inns throughout the town. Takenoi is an inn with good views, close to the sea. Accessibility is very good, just a little walk from Beppu Station. Baths are on the top of a building so you can have great views of Beppu Bay and relax yourself. Food, of course, is mainly seafood, but among others, living Seki horse mackerel Ikizukuri sashimi is great, so you should really try. 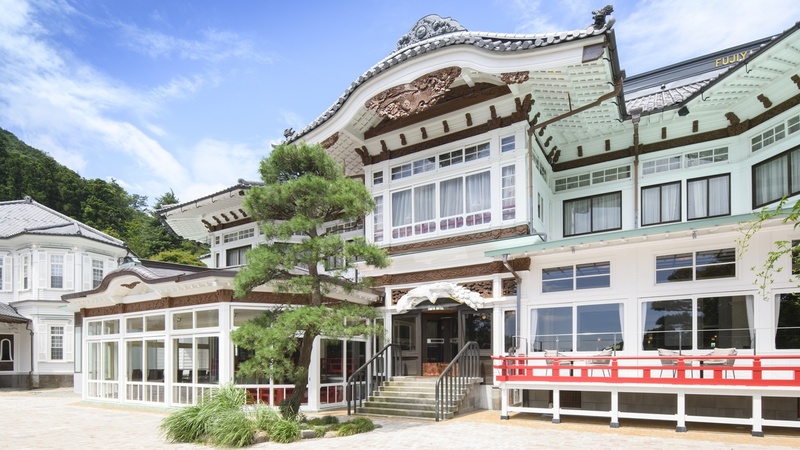 There are many charming inns in Beppu spa town, but if you go higher up, you can overlook Beppu Bay or even further Shikoku from Beppu hot spring. The selling point of this inn is such great views. Especially open-air baths on the rooftop is recommended. You can reserve it for private hire, and it is great to relax and enjoy the views from there. After it gets darker, why don't two of you have a drink in the private baths, while looking at Beppu Onsen at night? I’m planning to go to Osaka to see the ancient tomb with my family in March. Please tell me some good accommodations which are convenient to travel to Fujjiidera direction. Our budget is within 10,000yen per person per night. In the 30's four women's journey. Hakone. Wai Wai Pats suspension etc. at all. Hot Springs too. A nice accommodation in Shinsyu under 10000yen per person for a family of four to celebrate my 60th year. As I want to experience going down-stream on a boat in Chichibu, I’ve been looking for a hotel which is near a river with a delicious meal. My budget if less than \10,000 per night. I want to clime Mt.Tateyama in the beginning of August. Do you know any accommodations in Toyama City for a week?